Are you a selfie person? What does being a selfie person say about you? Is it good? Is it bad? What do you think of other people’s selfies? What do you want people to think about yours? Have I asked enough rhetorical questions yet? Don’t answer that, it’s rhetorical. 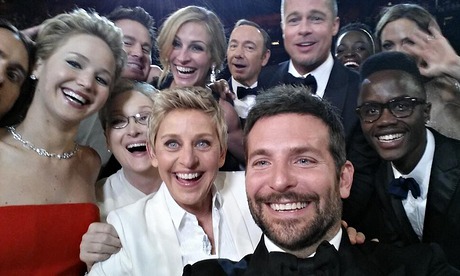 Over the last ten years we’ve become a selfie culture. Some say that it’s rooted in our insecurities and need to be validated by others. I say it’s because we got cameras in our phones you morons. I’m pretty sure all those people in that photo above this aren’t insecure and seeking validation from others. As a culture, humans have always been a “Look at me! Look at what I did!” culture. 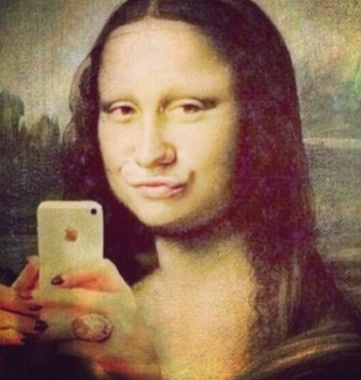 Cave paintings were the first selfies weren’t they? Cavemen and women showing how awesome they looked when they killed a mastodon. Look at all the hieroglyphics on Egyptian pyramids. Selfies all of them. Heck, the Egyptian kings had statues made of themselves. That’s the best selfie ever. Guess what? I don’t think selfies are bad, except of course when people die taking selfies because they’re not paying attention to what they’re doing. 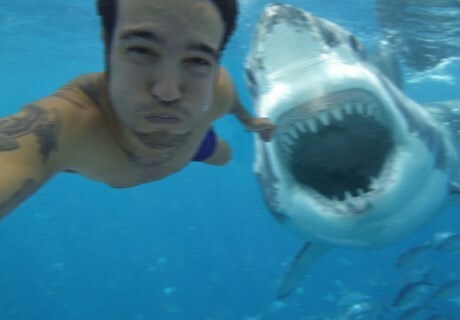 And yes, of course more people die from taking selfies than from shark attacks. Duh! Niether the sharks nor the swimmers have their cameras with them, usually. Selfies are not a sign of insecurity. We’re not a culture of solo people living side by side. We’re meant to interact and get reactions from those around us. That need is hardwired into our brain. Selfies are just another modern way to let people know that we’re there. I don’t take a lot of selfies myself, but I think they’re great, unless you’re an idiot. Why the heck can’t we celebrate ourselves? And if you’re a self-esteem challenged person, why can’t you feel good when you get 52 likes on your selfie at the Rick Astley concert? Here’s what I’d like to propose: a Worldwide Selfie Day. Let’s celebrate ourselves and the awesome human race with a day where we all say “Look at me world!” Everyone who can will post a selfie on some social media that day. This entry was posted in Humor, pop culture, Relationships, Social Media and tagged humor, selfies, Social Media, The Phil Factor, Worldwide Selfie Day. Bookmark the permalink. Gazillions of teenage pouting girls get a a but tedious, but generally they’re ok! I reckon you pick a day when no other special awareness day is on, start using #worldwideselfieday and tweet it enough. Folk click on your link to see what it’s about – celebrate ourselves and others – and hey presto! No idea really but I’m surprised no one else has come up with this idea so you could be onto something here, Phil. I’ve got no problem with selfies except that I’m hopeless taking them, according to my kids and all evidence. It could be more than merely a selfie. How about Human Rights Day on Dec 10? We have the right to be ourselves. 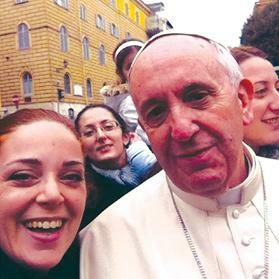 Or World Hello Day – meet and greet across the globe via selfies? Or World Kindness Day – less of the face more of hands giving? I think Marissa’s right to warn of dangers. Some of these things can backfire. Good ideas Ann Marie! I think World Selfie Day would go well with World Hello Day. It’s still two months away! When I write about it again on my blog I’ll give you some credit. How about a selfie Saturday every week? Every week? That might get to be a bit much. Now if we could limit selfies to one day a week, that would be great!